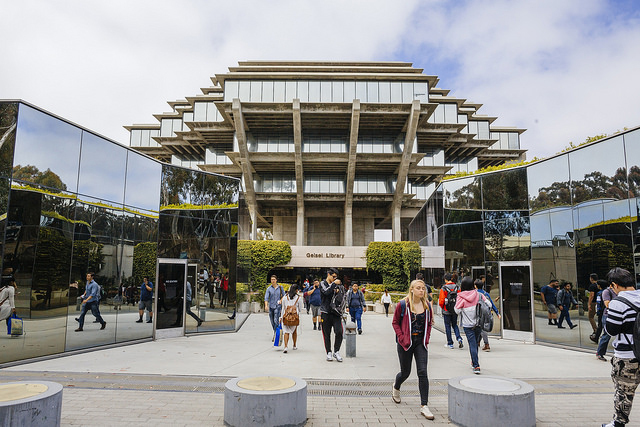 The new ranking is consistent with recognition UC San Diego has received from the New York Times, Washington Monthly and other organizations for serving high numbers of low-income students and ensuring their success as college graduates. UC San Diego is expected to enroll one its most diverse ethnic and socioeconomic classes of students this fall. Nearly one-third of the campus’s newly-admitted freshmen and transfers are the first in their family to attend a four-year college. Supporting new and continuing students is a key focus on the campus. The Campaign for UC San Diego just had a record-breaking fundraising year which will benefit scholarships for qualified, low-income students in addition to other strategic initiatives. More than $312 million was raised during fiscal year 2017-2018—the highest amount for any San Diego college or university in a single year. For more information about Money Magazine’s best colleges ranking, click here. This article originally appeared on UC San Diego News Center.